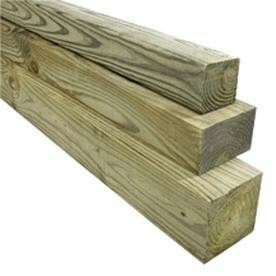 The sawn treated timber that we have available is the perfect material to use when creating garden fencing, garden decking and edging projects You can paint the wood to the shade that suits your project too. As the softwood is treated, it means that it will have a greater lifespan than wood that is not treated. 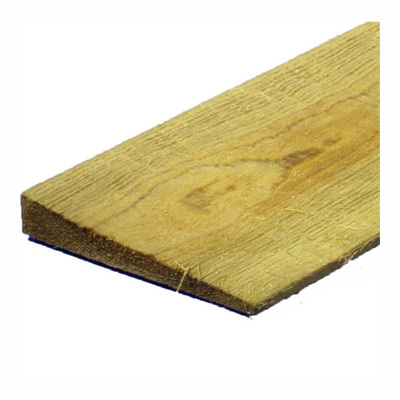 It will be protected against fungal and insect infections that could end up rotting away low quality pieces of wood, which you can avoid with the quality sawn treated softwood we have at Davies DIY & Builders Merchant. 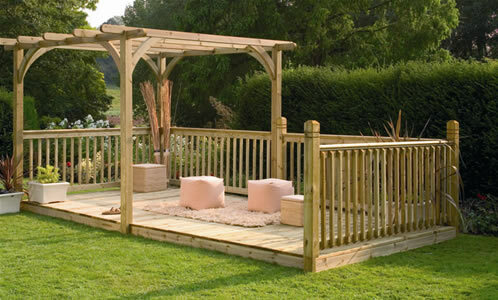 If you would like to view more products from us, make sure you take a look at our collection of Garden Decking and Fence Panels today. We have a wide choice of sawn timber that will fit with a range of DIY and building jobs.